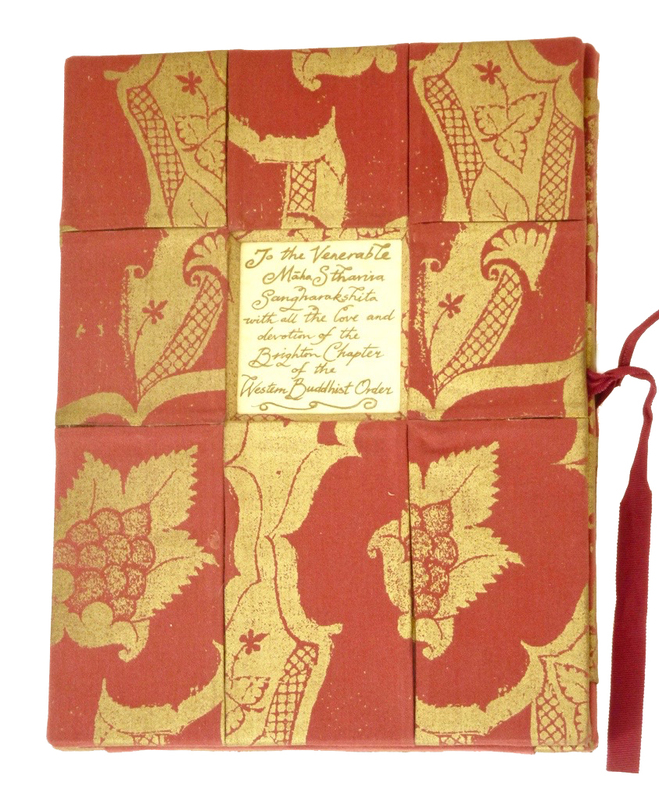 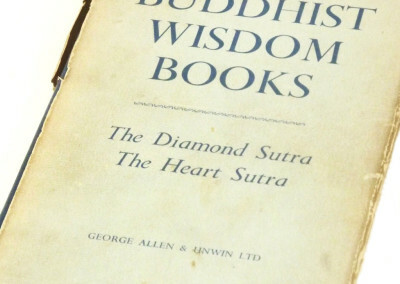 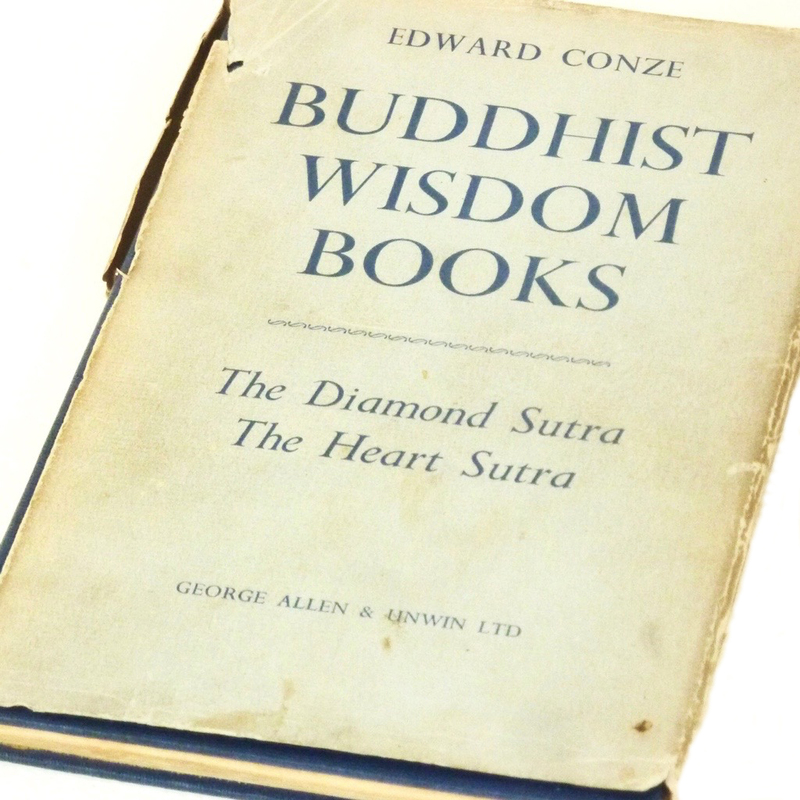 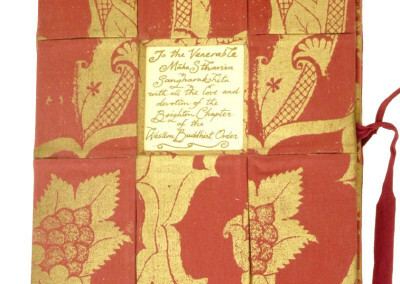 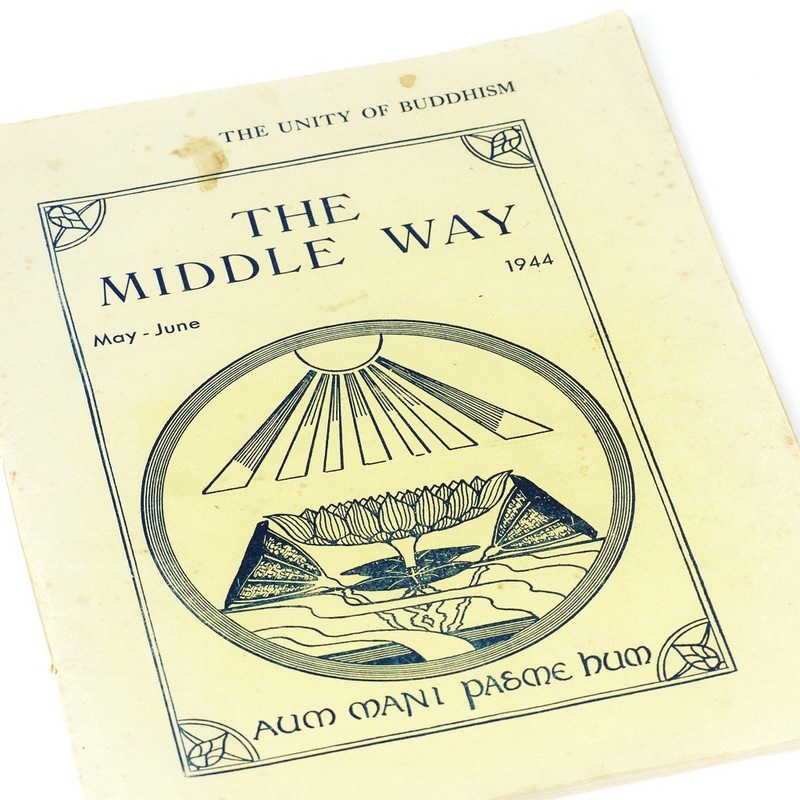 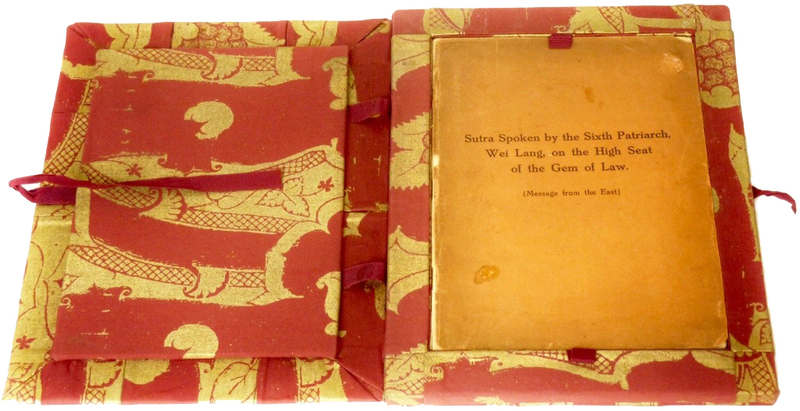 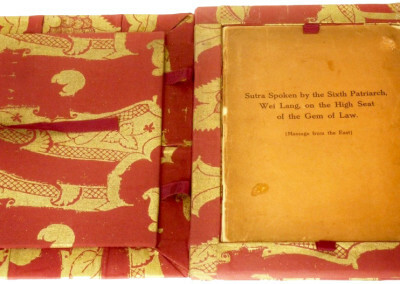 Showing the original edition presented to Sangharakshita by the Brighton chapter of the Western Buddhist Order. 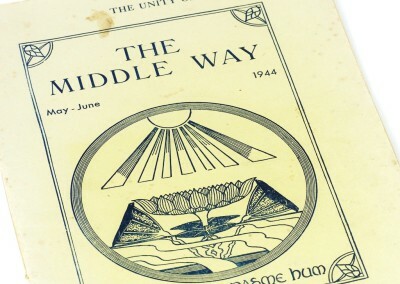 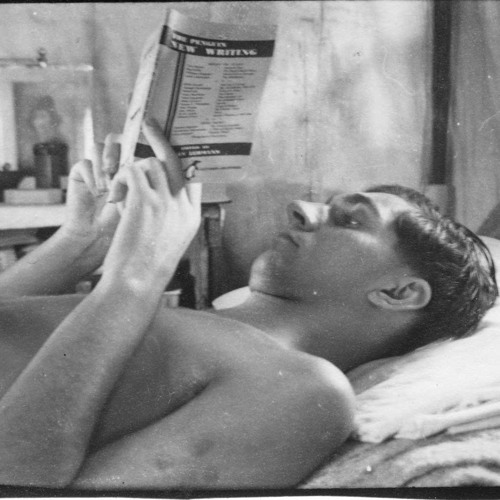 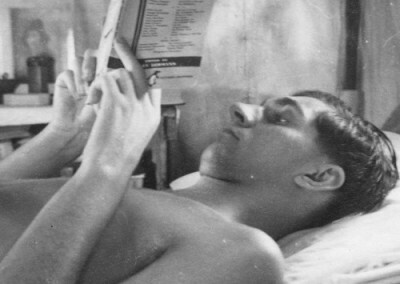 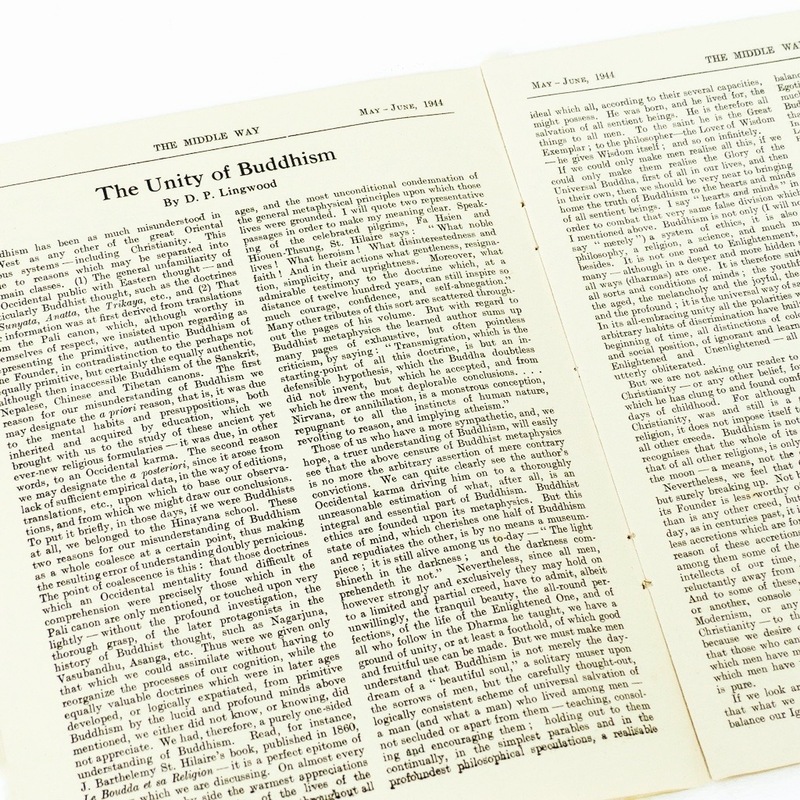 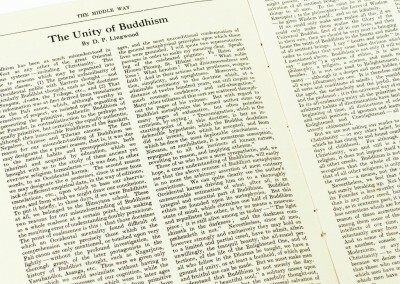 Sangharakshita’s first article published in 1944 on the ‘Unity of Buddhism’, written when he was 18 years old. 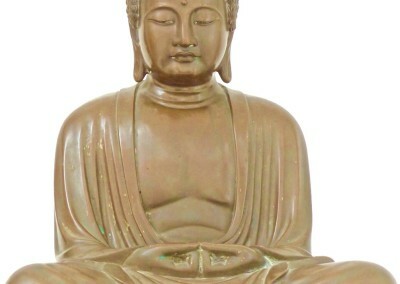 A small copy of the famous Kamakura Buddha in Japan. 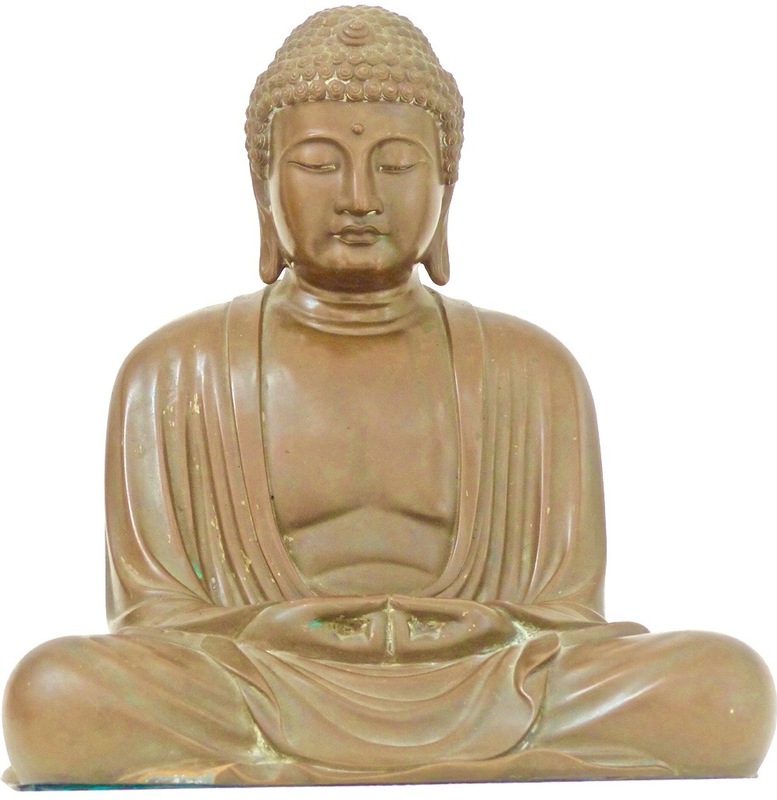 This was the first Buddha statue given to Sangharakshita when he became a Buddhist.